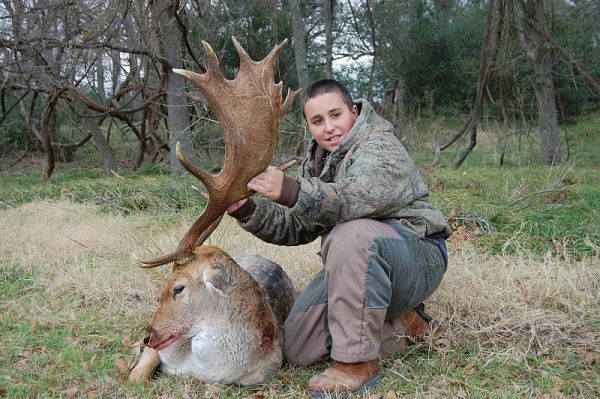 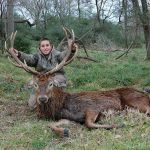 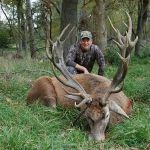 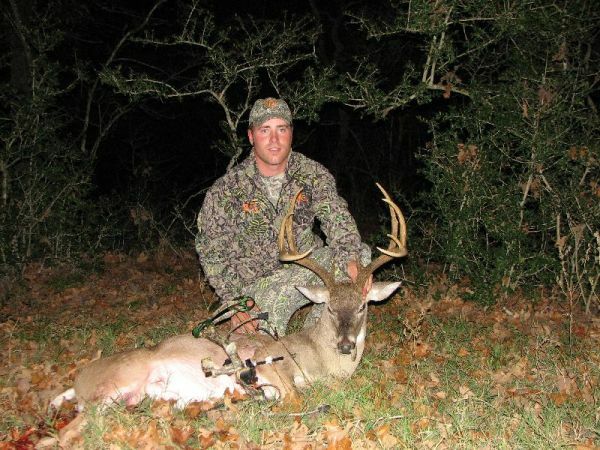 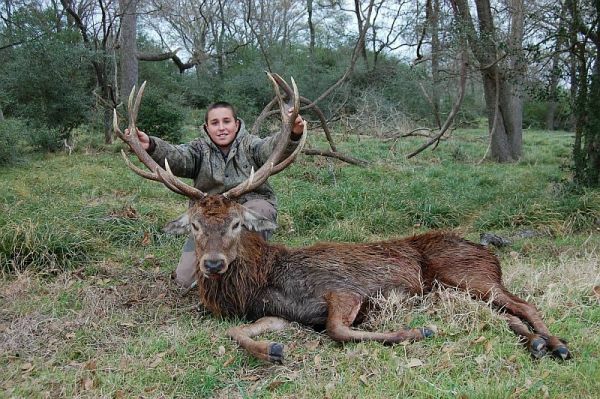 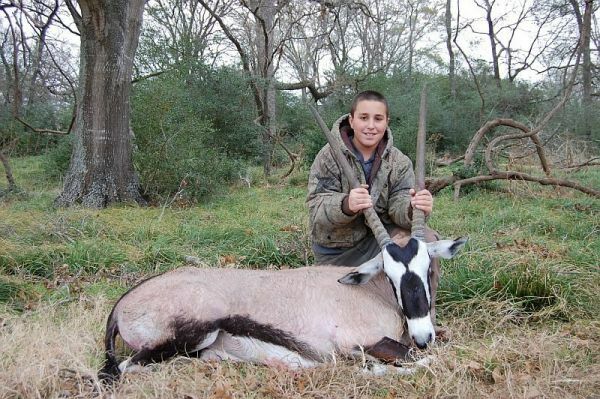 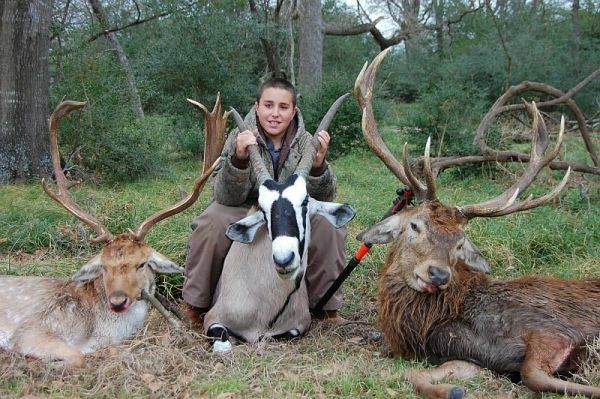 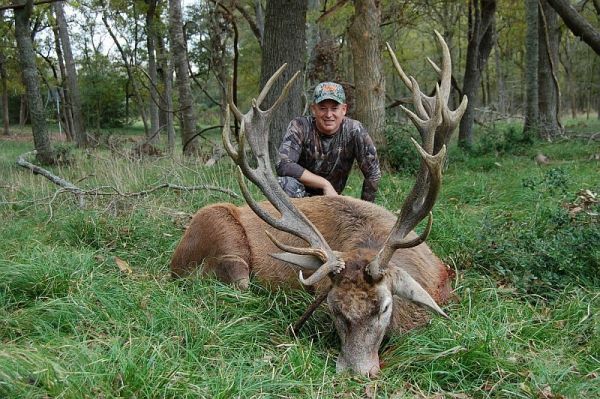 Big Rack Ranch located 12 miles South of College Station, Texas near Navasota River offers great South Texas whitetail hunts, trophy hunts and exotics hunting. 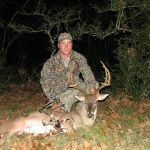 Big Rack Ranch also offers Texas breeder bucks and whitetail deer for sale. 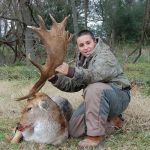 Big Rack Ranch Navasota, Texas has some awesome & amazing breeder bucks !